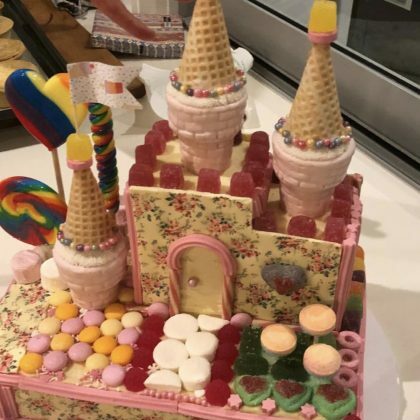 “When chris’s cakes aren’t available . 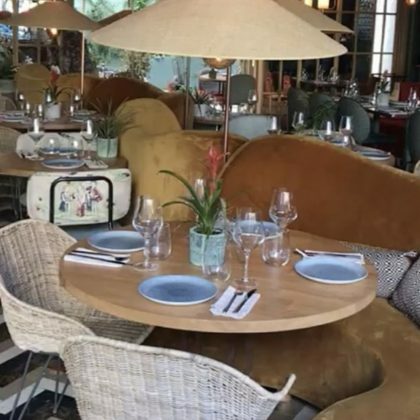 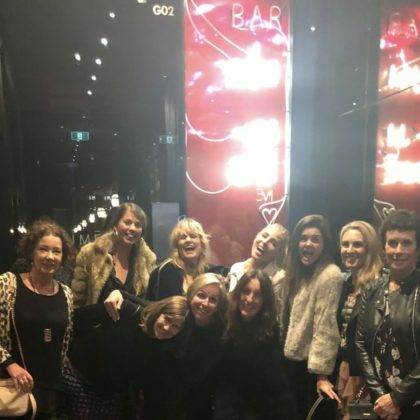 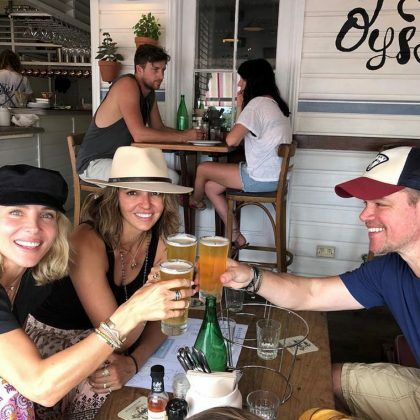 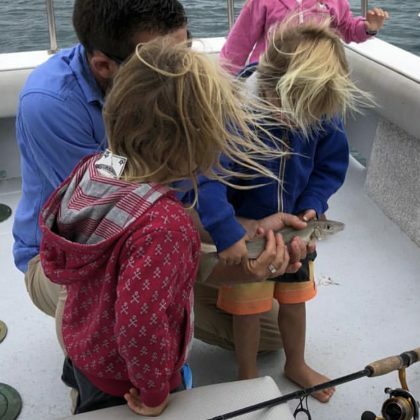 . . we have the amazing” Byron Bay Cake Boutique in what Elsa Pataky shared about the sweet treat she enjoyed in May 2018. 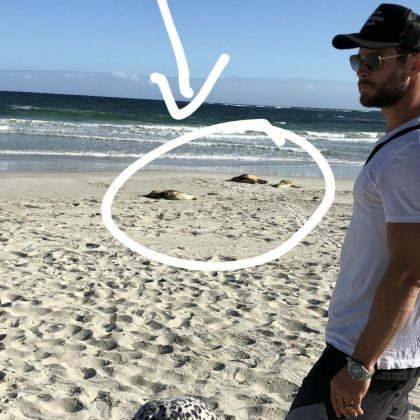 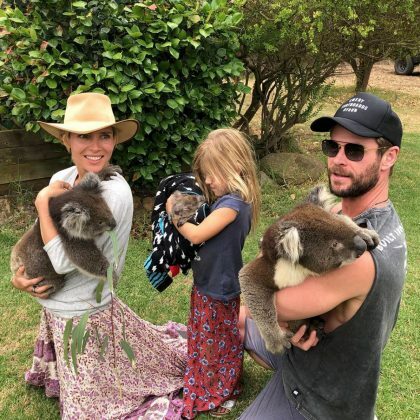 “Which one is cuter?” is what Elsa Pataky asked when she and Chris Hemsworth cradled a couple of koalas at Kangaroo Island Wildlife Park in February 2018.